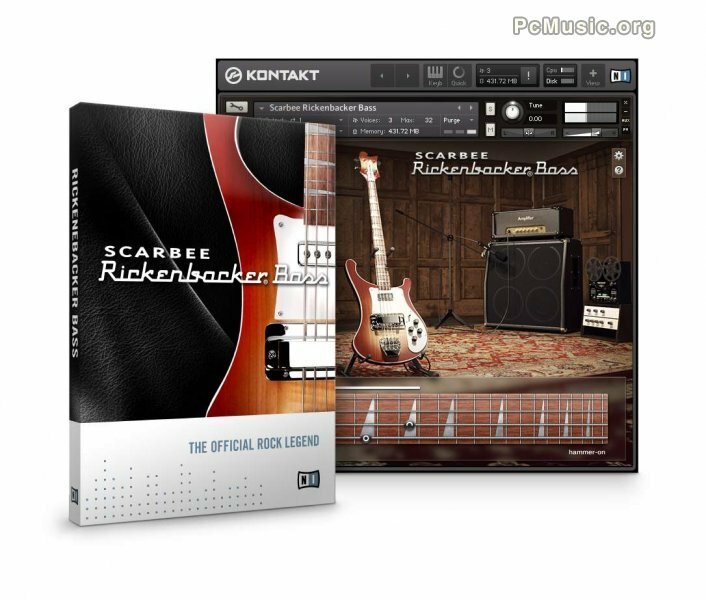 SCARBEE RICKENBACKER® BASS delivers the sound of a Rickenbacker® 4003 bass for the first time in software as a Rickenbacker-approved KONTAKT instrument. Featured on many of history's most important rock and pop recordings, the bass provides deep lows and a detailed midrange response that allow it to remain clear and present in a mix. RICKENBACKER® BASS features two varieties of picked articulations – open and palm-muted. Available at the NI Online Shop for $99 / 99 €.